We thumb over pain as though pushing on bruises will make them go away. We settle into our bones, into the dark, and cry our hearts out; maybe to ourselves, sometimes to those closest to us, perhaps to God. We drop so far off the self-care ladder that we probably couldn't recognize it if it smacked us in the head. Why do we, Christian women, lay down ourselves to the crazy chaos of the world and paint that smile on like we don't actually have any tender thoughts? 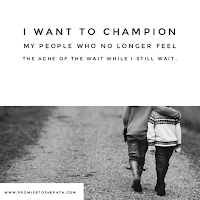 Why do we sit up straighter when we try to make a point, purse our lips tighter when our feelings get hurt, why do we stop spilling our guts out about what makes our hearts beat and our passion soar? A woman who passionately pursues all avenues Jesus takes her down. A wife who fiercely loves and supports her husband. A friend who wants to see her friends succeed so much it hurts. A neighbor to those who don't feel like they have a seat at the table. I'm done pushing the chair back from the table and acting like I'm not invited because of my history, my mistakes, my wrong choices. All of these things that disqualify me from religion turn me to seek Jesus' face, and at His table, there is always room. And there's not just room for me, there's room for you, and your mess, too. There's room for the unbeliever, the sinner, the saint, the righteous and unrighteous, for the murderer and the adulterer, for the woman who selflessly serves God and the woman who has never thought of serving another soul. There's room for the women who have never doubted God and for those that wrestle with Him every single day. There's room for the mothers and the childless, the wives and those who have never married. There's room for women who like other women and women who you don't really even like. 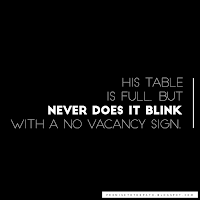 His table is full but never does it blink with a no vacancy sign. 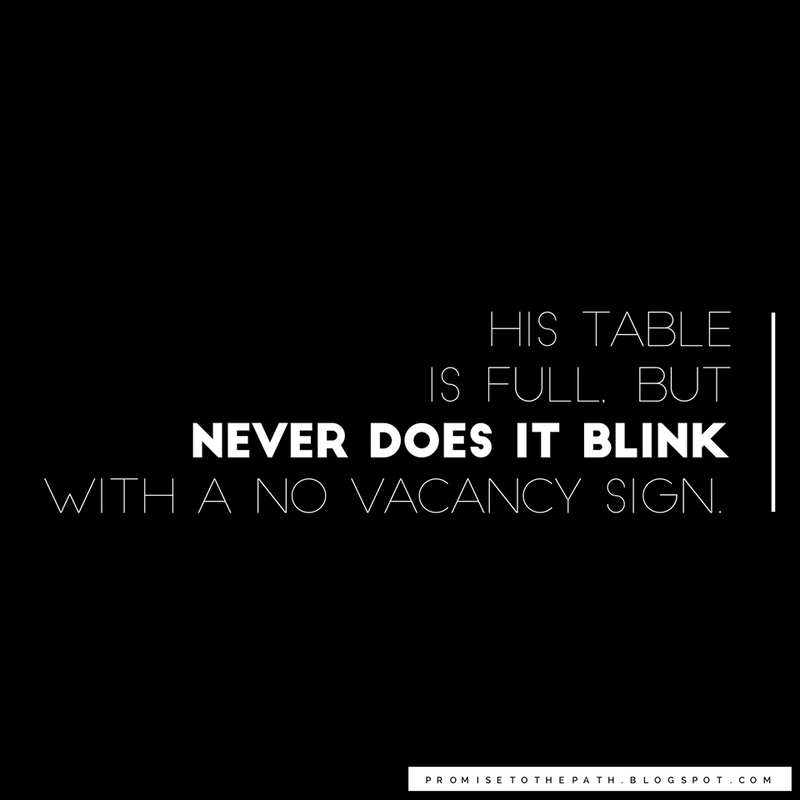 Part of recognizing just how wide open this space at His table is, is allowing Him to mold our identity. That self-care ladder that we can't seem to find? Jesus is there, holding it up, asking us to find the next rung for our sanity, the next rung in Him. Allowing our hearts to understand that God loves us, so incredibly much, is step one. And it's a hard one sometimes, I know sweet friend. I know that big mistake, that sin in your past that you've held onto, the one that you push to see if it still hurts. Until you climb the next rung, it's going to keep hurting, but we don't have to live that way anymore. Recognize you are worth it because God is worthy. Allow yourself to claim forgiveness, because love, it's yours for the taking. It doesn't take away the opportunity from anyone else, so what do you have to lose? Love yourself, allow others to love you. Will you still get hurt, still get disappointed? Heck yeah, we're humans! But the beautiful thing is when you create that time to pause, rest in Jesus, and live loved like you already are, you climb that next rung. You begin to decorate your space at the table. As I unravel all the parts of me that I created to find the parts in me that Jesus wants to shine, I see just how creative He is asking us to be in this life. He wants us to settle into that seat and stop trying to heal our own wounds. It seems so backward to us to rest for progress, but His word is full of this very promise. 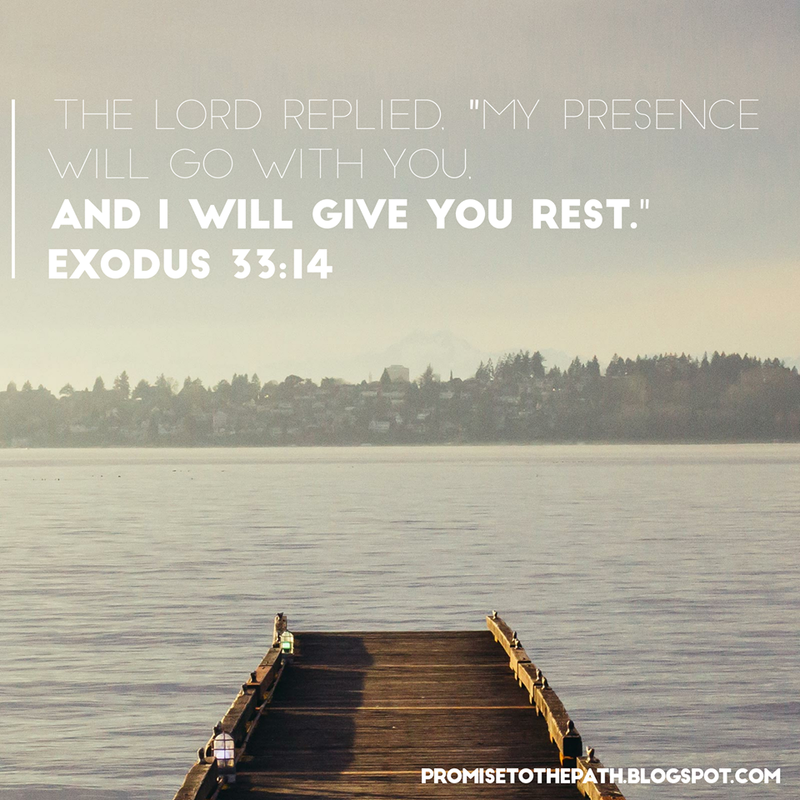 Exodus 33:14 says "The Lord replied, "My Presence will go with you, and I will give you rest."" No where here is God saying to stop, sit still, meditate, let God move and you do nothing. There is a time and space and season for that, don't get me wrong. But sometimes? Sometimes God is telling us to move in our rest. Rest can look like progress, rest will look like work - through surrendering, forgiving, extending grace. I think rest looks like becoming all these things Jesus wants us to be - because in that, we rest in Him, we trust Him, we look toward Him. Enjoy your seat at the table, sweet friend. At the heart of this table, you find Jesus there. Be sure you're always inviting your people to His table, too. It's too easy for us to forget it's not invitation-only.